The Master's Reserve Prism wineglass from Dejabrew has a striking 'square teardrop' shape and is perfect for any wine you'd like to pour. 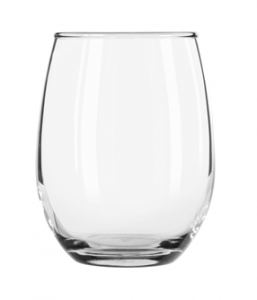 These glasses come 12 per case and are available in 13, 16 and 20 ounce sizes. Better yet, when you order from DejaBrew, we'll put your brand's custom logo on every single piece of glassware.